Cryptocurrencies and blockchain advances in the United States. 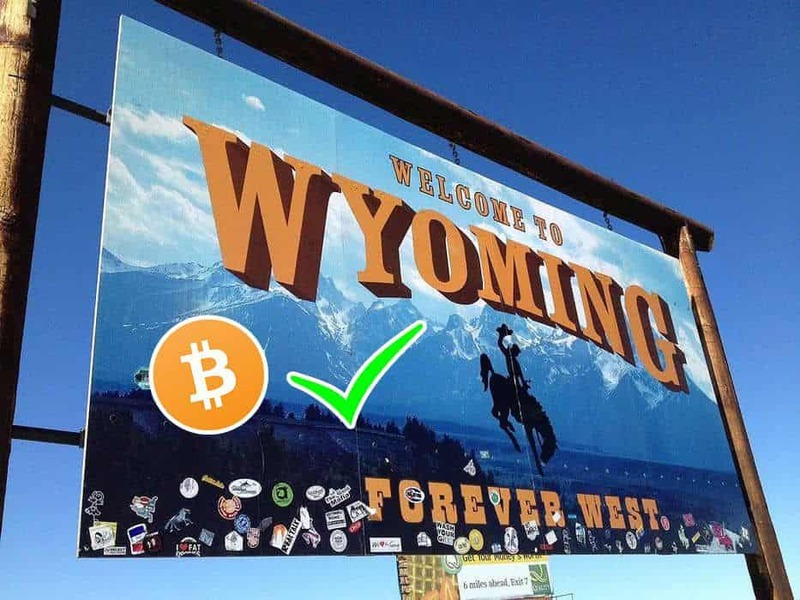 The state Wyoming introduces a bill that aims to clarify the legal stance of digital assets. They also propose that banks rather than financial institutions could offer custody of cryptocurrencies. Are regulation and cryptocurrencies a good thing? 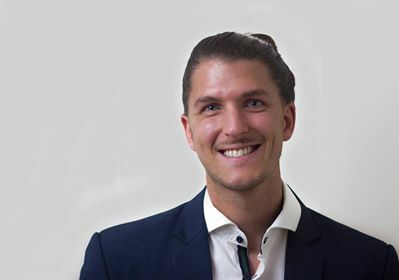 According to many “hard-core” crypto enthusiasts, cryptocurrencies and regulation is not something that belongs together. However, it is a subject that becomes more relevant for every day that passes. A while back, Toshi Times covered a story that argued that legal policies might not be a bad thing. Used in the right way at the right time, regulation will serve to grow blockchain and cryptocurrency. Not hinder it. However, Bill Clinton made a statement that over-regulation, on the other hand, could kill blockchain. It seems as though a way in the middle could become the best solution. In a recent bill, Wyoming tries to clarify the legal stance of digital assets, according to Forbes. However, It is not the first time they approach cryptocurrencies. A few days ago, they passed two bills with the aim to foster blockchain development within the state. The two bills, house bill 62 and house bill 57, focus on bringing digital tokens under legal frameworks governing assets. In the most recent bill, they offer three classifications of digital assets; digital securities, digital assets, and most importantly, virtual currencies which give cryptocurrencies the same treatment as money within the state. This classification of virtual assets is critical for the advancement of cryptocurrencies which still predominantly operate in a regulatory grey area in the US. Within the Bill there are these three other classifications: Firstly, digital securities, which have the same treatment as uncertificated securities under the UCC. Secondly, digital consumer tokens which fall under the same treatment as general intangibles within the UCC. Finally, the virtual currencies which are afforded the same treatment as money. The Bill means that Wyoming could authorise banks to opt into an enhanced supervision regime for digital asset custody, which is designed to meet the SEC’s requirements for digital assets. With a bank at the steering wheel, it can operate in all 50 states. The SEC also prefers a bank over a trust company to be a qualified custodian for digital assets. It would mean that Bitcoin would have legal status without the involvement of an intermediary. The law reflects the peer-to-peer nature of these cryptocurrencies without requiring the involvement of an intermediary. Senator Nethercott agrees and says that Wyoming is an innovative state and opened to new technologies.